It’s always nice to hear that one of your former campers is happily engaged. It’s a special pleasure when the wedding involves two people who met each other while growing up at Camp. We woke up yesterday to the great news that Alison Gifford and David Rahtz had announced they were getting married. 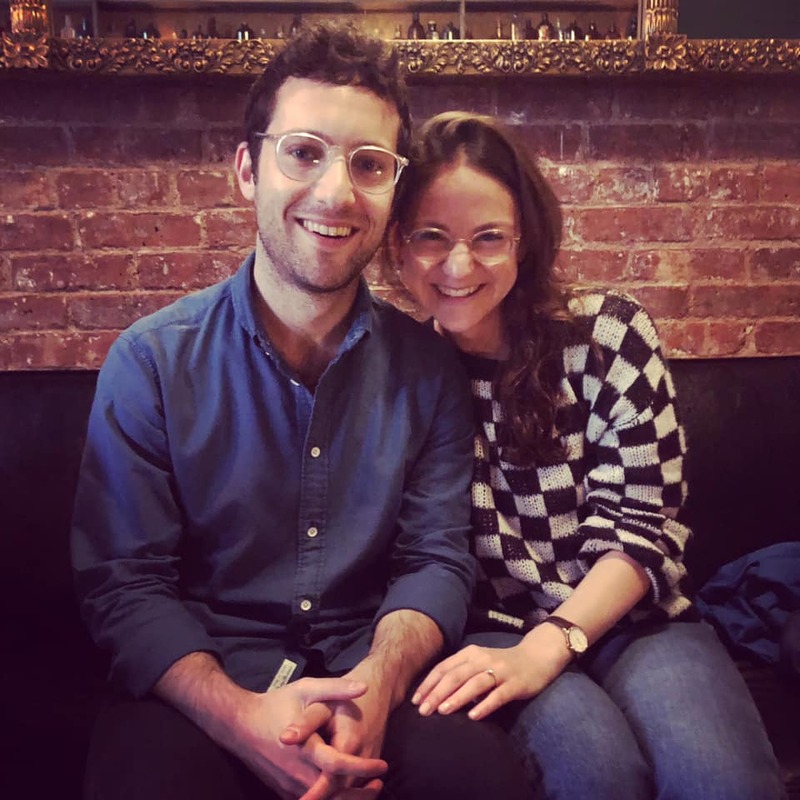 Currently living in Brooklyn, Alison is clerking for a federal judge and will start as a public defender this fall, and David is a documentary film producer. 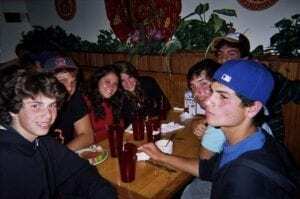 Both started at Kenwood and Evergreen as little campers, and after becoming friends at 12 they became a couple at 17. Together they were also long time counselors. Over a decade later, after having grown up in different states and gone to colleges in different parts of the country, they are still as happy a couple as when we saw this relationship first developing. We are so happy for both of you and your families, and we hope to see a picture of all of the former campers, counselors and parents who gather to celebrate you both in the future. Please join us in sending a huge Acka-Lacka-Ching to Alison and David!